Even with regular upkeep, grout may become dirty or discolored over time. These stains are not only difficult to remove, but they may also pose serious health conditions as mold, mildew and bacteria begin to grow. For more effective results and a drastic reduction in wear patterns, grout sealant may help to prolong the life of your grout and tiles. 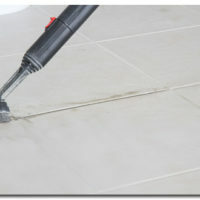 The liquid sealer soaks into the grout and forms a protective layer against water and dirt. Sealing you grout can keeping it looking clean longer by preventing future discoloration, repelling dirt and water, and extending the overall life of your grout. 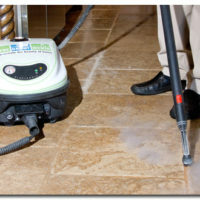 If mildew has formed in your grout, this is something you will constantly have to battle. Spawning millions of tiny spores, mildew thrives on moisture and organic materials including soaps, shampoos, conditioners, etc. To properly clean your grout and prevent future discolorations and health hazards, call the Grout Medic today at 1-866-994-7688 or contact the Grout Medic in your area.